Tata Motors has witnessed a decline in sales in recent years due to quality niggles and the ‘taxi market’ image. 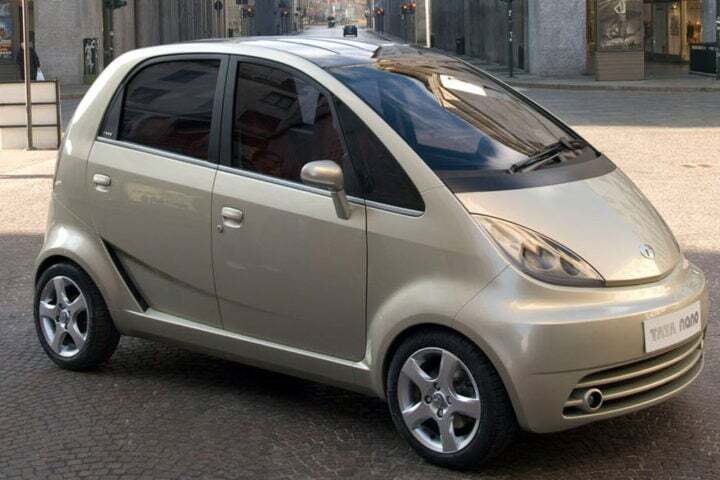 The Nano never really took off as expected and the Safari Storme failed to emulate its predecessor’s success. The Aria MPV also flopped and Indica Vista and Manza have been witnessing dwindling sales. Tata has managed to recover slightly with the Tiago but there’s still room for improvement. The manufacturer is now working on a slew of new launches including the Tiago-based compact sedan, a compact SUV and a lot more. Read on for details regarding all that upcoming Tata cars in India 2017, 2018. Tata will not launch the Bolt Sport. Instead, it will launch a souped-up variant of the Tiago hatchback. Powering the Tata Tiago Sport will be a turbocharged 1.2-litre three cylinder engine. Max. power could be around 120 PS. We expect a price of Rs. 6-7 Lakhs. 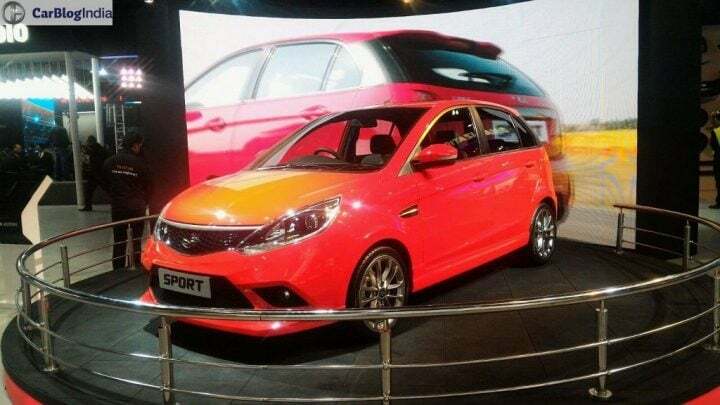 Tata Tiago Sport launch should happen by mid 2017. Tata also plans to launch the Tiago Aktiv. The Aktiv has been internally codenamed as the Tata Kite 4 and is a cross variant of the Tiago. It sports an accessory package that comprises of plastic body cladding, roof rails, sportier bumpers and some decals. The Aktiv could also get some more features. The Tiago Aktiv accessories are currently sold separately at the dealer level. However, Tata might start rolling out factory produced Tiago Aktiv variants since demand is good. Since the Aktiv will sport only cosmetic enhancements over the Tiago, it will remain mechanically unchanged. Another new Tata that will be launched in 2017 is the Nexon compact SUV. With the Nexon’s design, Tata has adopted a very different approach. The Nexon’s biggest USP is its SUV-Coupe styling, which is nothing like anything we have seen in this segment so far. Even the cabin will be just as stylish. It will have features like a touchscreen audio system. Its styling will help set the Nexon apart from the current crop of compact SUVs. The Nexon will rival the Vitara Brezza, Ford EcoSport, Mahindra NuvoSport, etc. And it highly likely that people will opt for the Nexon based purely on its striking design. 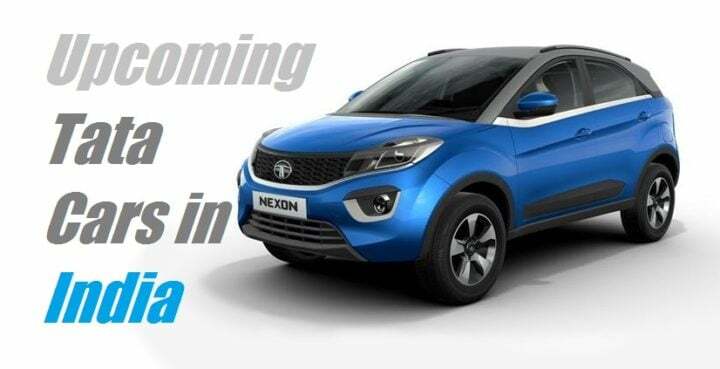 There have been conflicting reports regarding the Tata Nexon launch date with some reporting an early 2017 launch and other claiming it will come us only in the second half of 2017. Once the most interesting of all the Upcoming Tata Cars in India, the Bolt Sport might not make it to production. It features new bumpers, alloys and many sporty bits. This car has a 1.2 L Turbo Petrol engine. Tata Motors was supposed to be planning to attract the enthusiasts with the Bolt Sport. However, the Bolt has not been a very successful product. So, Tata chose not to launch the Bolt Sport. Tata is also working on a premium version of the Nano small car. The upcoming Tata Nano model is internally known as Pelican and might arrive in showrooms around April, 2017. The Nano Pelican will be more stylish, will have more features and a bigger engine, and hence will cost a bit higher than the regular Nano. Powering the Tata Nano Pelican will be a new 1000cc, three-cylinder, petrol engine.The Nano Pelican will slot in above the Nano GenX and will target the likes of Renault Kwid, Datsun Redi-Go and Maruti Alto. The design of the Pelican could be based on the Nano Europa concept. The interior will be similar to that of the Tiago. 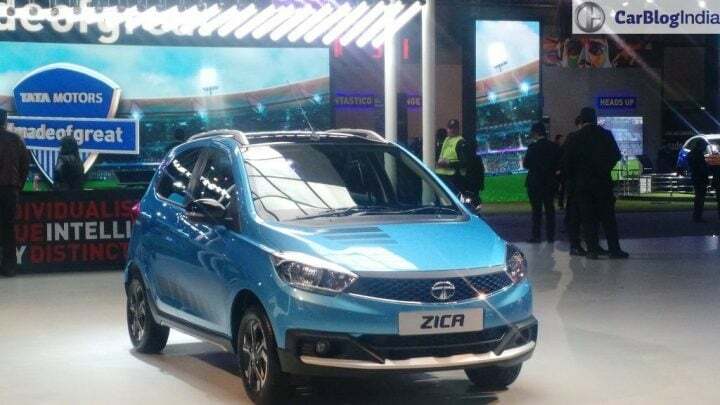 This is another interesting upcoming Tata car in India. Tata plans to come up with a premium hatchback to rival the new Maruti Baleno and the Hyundai Elite i20. It has been codenamed as the X451 and will be underpinned by an all-new Advanced Modular Platform. The design will be based on that of the Tata Nexon. 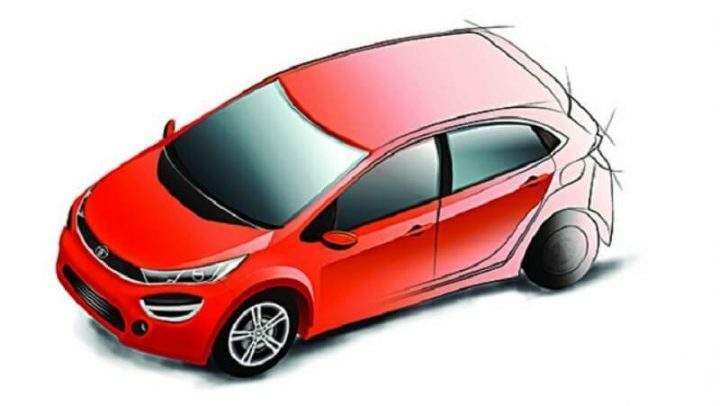 We are pretty sure that the upcoming Tata hatchback will get design elements like stylish projector headlamps, LED Daytime Running Lamps, bold wheel arches and sporty alloy wheels. 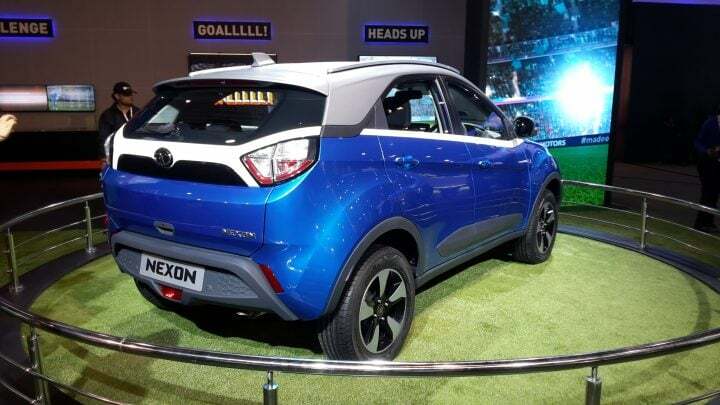 Engine options are likely to be shared with the Tata Nexon. Among the most important upcoming Tata cars in India is this SUV. The Tata Q501 will be a premium SUV to rival the likes of Toyota Fortuner and Ford Endeavour and it will hence cost roughly INR 25 lakhs. It is expected to be launched with a refined 2.0-litre Diesel engine sourced from the FCA. 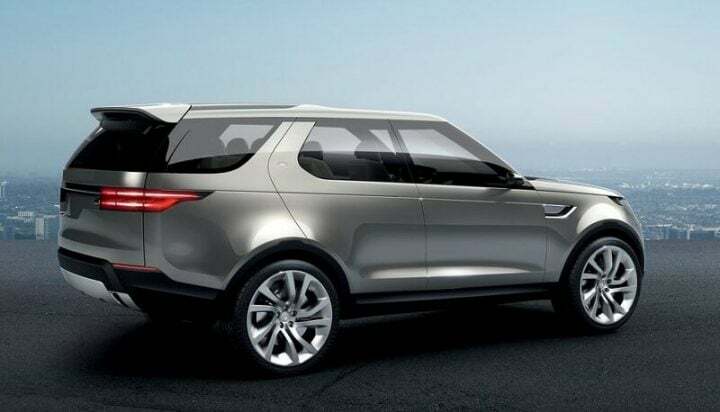 The design will carry inputs from the JLR-end and the Tata Q5 could go on sale in many export markets too. We expect the unveiling to take place in 2017-end. The launch could take place at the 2018 Auto Expo. Not much is known about this car but safely expect us to update you with more details as and when we get our hands on some. Perhaps the most interesting of all upcoming Tata cars in India is the Racemo sportscar. It was unveiled at the Geneva Auto Show in March 2017. 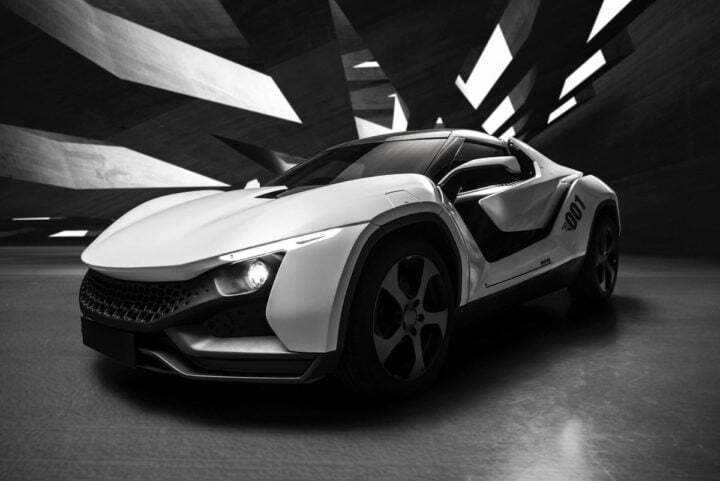 The Futuro is a two seater mid engine sports car developed by Tata’s new sub-brand TAMO. It is powered by a turbocharged 1.2 L petrol engine that develops 190 PS and comes with a 6-speed AMT with paddle shifters. Expect the Racemo to arrive in showrooms by the end of 2017. The Tata Tiago electric car will make its debut at the Low Carbon Vehicle Event 2017 at Bedford, UK. It’s likely to make its India debut at the Auto Expo 2018. Rumours abound that the Tiago Electric will be sold under the TAMO umbrella. Being an electric car, expect prices to be considerably higher than that of the regular models. A market launch is likely to take place around July next year. 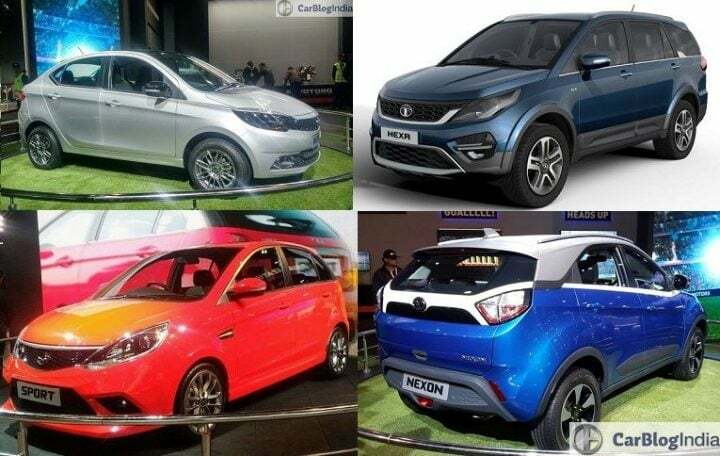 Do you find any of these upcoming Tata cars in India 2017 interesting? Do let us know by commenting below. And stay tuned to CarBlogIndia for the latest updates on the upcoming Tata cars in India 2017 and other news.